I’ve personally been training for 7 years and firmly believe in healthy mind, healthy heart, happy life. I will help you to get fit and stay fit. 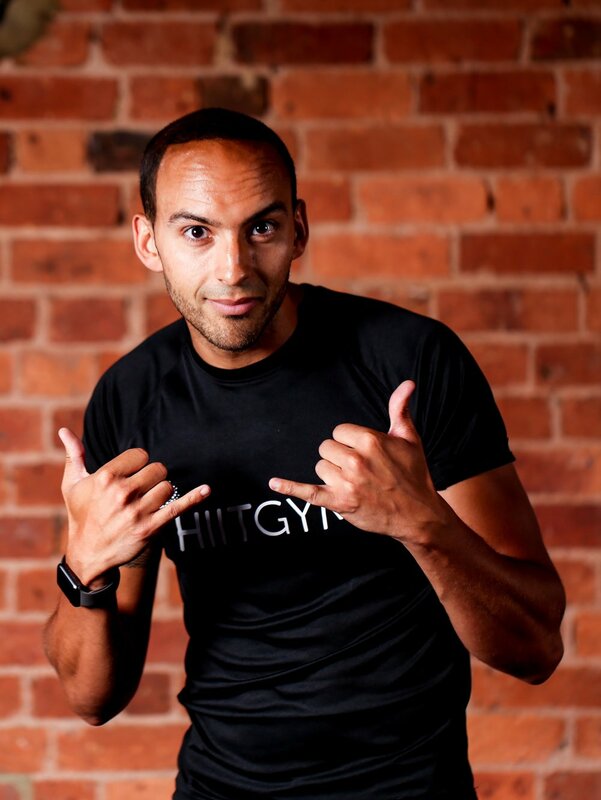 I promise to push you to the last second with my creative and energetic HIIT classes. 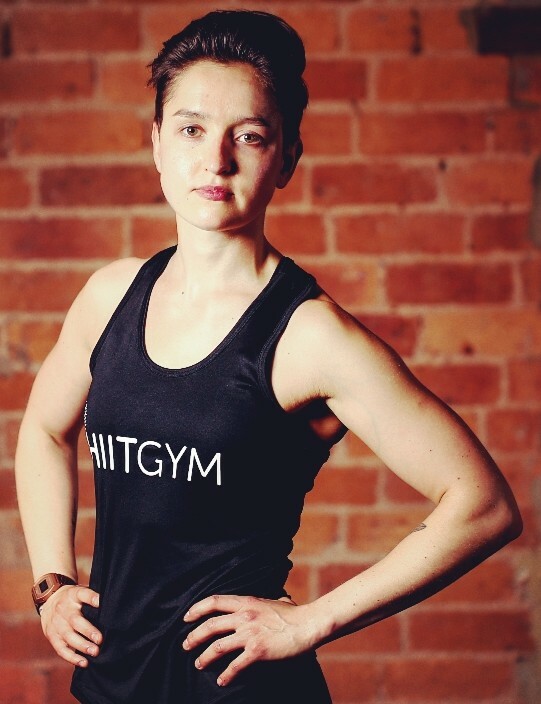 After graduating in accounting and finance, I decided to pursue a livelier career and have spent the past eight years teaching in some of the top boutique gyms in London. Whether your aim is to lose weight, train for an event, increase muscular strength and flexibility, or simply to get fit, feel and look better. I can show you how. I’m here to assist you in reaching your full potential, both physically and mentally. During years of training, study and ultimately experimenting with my own body, I’ve discovered what I believe to be the perfect balance. I am here to help you become the best version of yourself. I have about ten years experience working with different groups of people. I’m here to help you reach your goals, I can help you achieve things that you never thought were possible with your training. Using the correct techniques, we can work towards the body you want. I have been passionate about health and fitness since I started competing in cross-country races in Sydney around about the age of 12. I qualified as a personal trainer in 2013 and have helped my clients in achieving their goals - whether that be weight loss, stress relief or completing their first marathon! Strength can be many things, not just muscular. It’s also emotional, mental, as well as physical. I can help you prepare for all those things, and help you achieve your goals with just simple guidance and a push. I have been in the fitness industry for well over a decade, and am hugely passionate and highly experienced in what I do. My life’s passion is to help you achieve your goals and your fitness aspirations. I believe fitness should be accessible to everyone, no matter what your starting point is. My passion for healthy and fitness became serious at University, when I found sanctuary in he gym and kickboxing classes. It helped me mentally as well as physically, and I realised I wanted to help others in the same way.